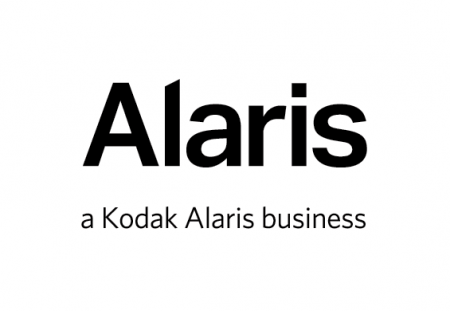 Kodak Alaris announced today that its Information Management division will now operate under the name ‘Alaris, a Kodak Alaris business’. Starting today, partners and customers will see an updated website, logo, and social media presence. The parent company remains Kodak Alaris. Kodak Alaris has three other business units – AI Foundry, Kodak Moments and Paper, Photo Chemicals and Film. Each will continue to use its current name. Offering industry leading scanners, software and services bolsters the value proposition for partners and makes it more attractive for resellers, distributors and ISVs to work with Alaris.